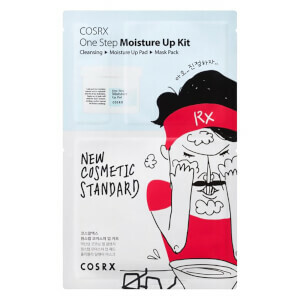 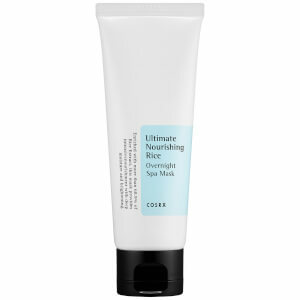 A favorite among Korean skin care fans, COSRX skin care has over ten years of experience to deliver ingredient rich cosmetics. 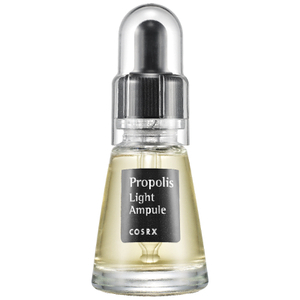 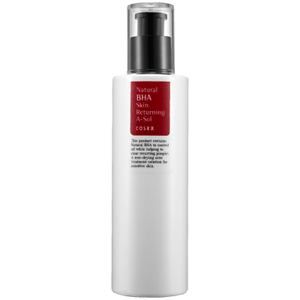 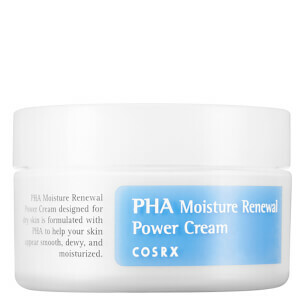 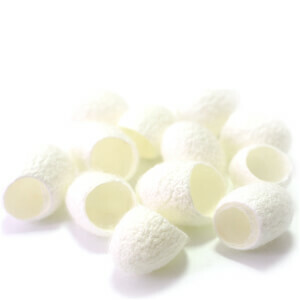 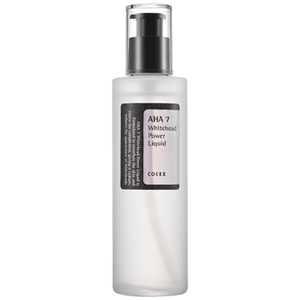 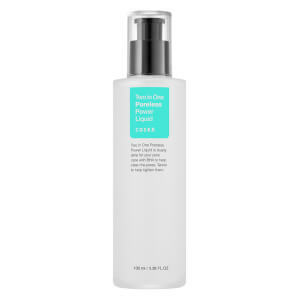 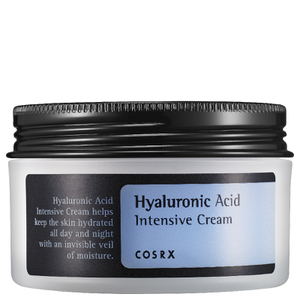 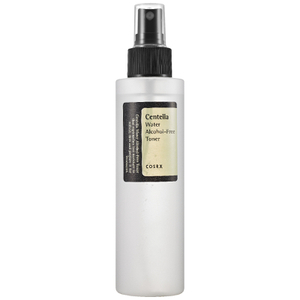 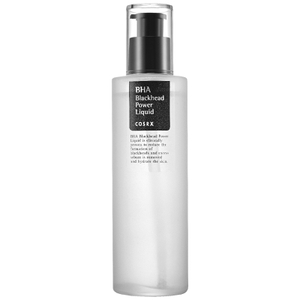 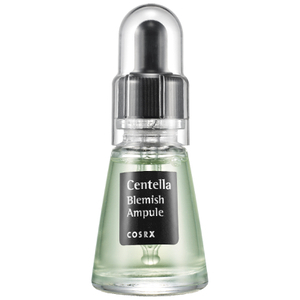 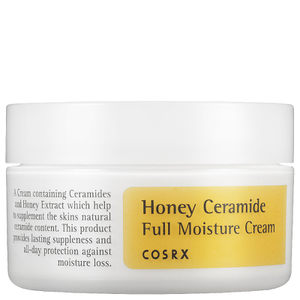 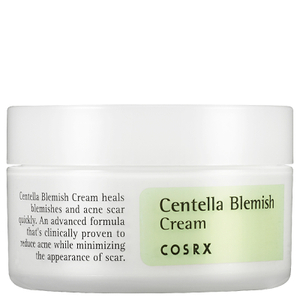 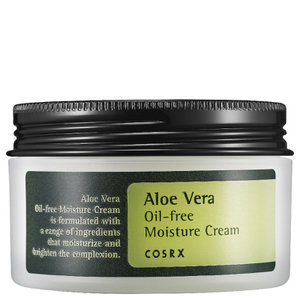 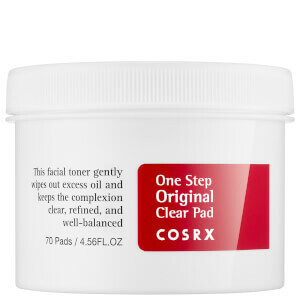 COSRX is known for its effective extracts and compounds to help skin concerns. 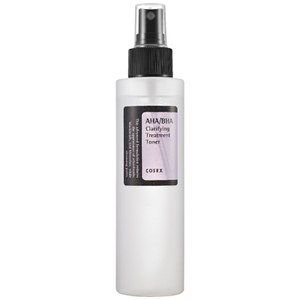 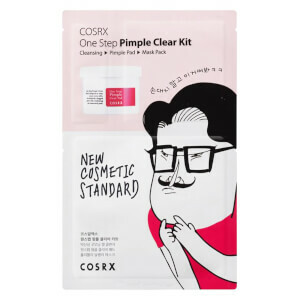 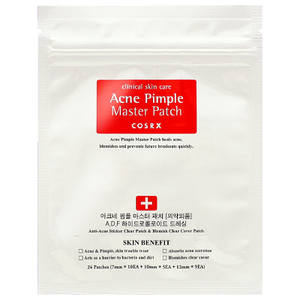 All COSRX products are made in Korea and cruelty free.